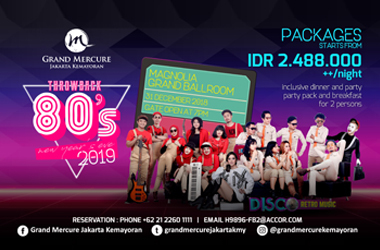 The term Petroenergy or 'us' or 'we' refers to the owner of the website whose registered office is in Epicentrum Walk 7th Floor, Rasuna Epicentrum Complex, South Jakarta. The term 'you' refers to the user or viewer of our website. The content of the pages of this website is for your general information and use only. It is subject to change with or without notice. 1. 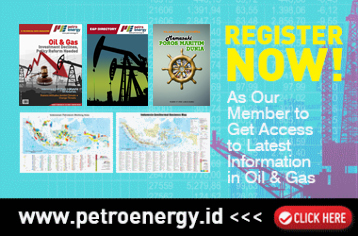 Online System of www.petroenergy.id is to provide information and data via the Internet. 3. Transactions can be done through online system, followed by members who have registered and are activated by downloading electronically. 1. Member can be enterprise and individual(s) and are considered capable of performing legal acts. 3. User member can conduct transactions through the online system if it has received confirmation Petroenergy the activation and online system Petroenergy. or a letter of confirmation of his resignation letter. Members are responsible for the confidentiality of the password and is responsible for the transactions and other activities using his/her account. PT. 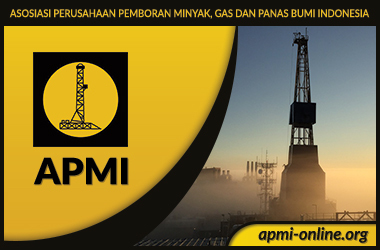 Petro JasrizQ Sinergi as site manager of www.petroenergy.id can improve, or reduce conditions at any time with or without notice. Do you agree with the above terms & conditions? By agreeing to above terms & conditions, you are legally bound by these terms and conditions.